Last week the second edition of The Annual Young Designers Getaway took place in collaboration with Bolidt, Esthec, Boat International and Oceanco. All the 2018 Young Designer of the Year finalists and a dozen of alumni flew over to be immersed in the innovative Dutch superyacht industry. Day one started off for the 2018 Young Designer of the Year finalists with a visit to Oceanco’s shipyard where all their submitted designs were discussed and presented. The second activity of the day revolved around Bolidt where they discovered new design possibilities Bolidt and Esthec had to offer them. 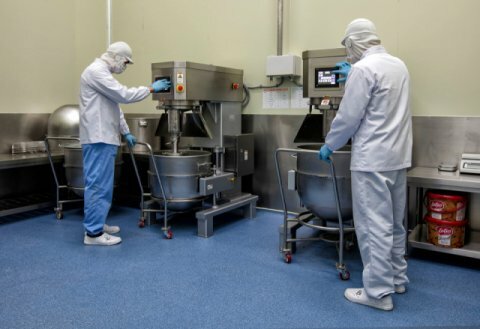 After a tour around the office and through our innovative lab they got their hands dirty and experienced the unlimited possibilities of our synthetics in a Bolidream session. By casting, spreading, immersing and modelling they experienced complete freedom to create whatever they wanted. A RIB powerboat brought the Young Designers back to Rotterdam city centre in no time where the first day of The Annual Young Designers Getaway came at a spectacular end while enjoying some local seafood in one of Rotterdam’s most historic restaurants. On day two the temperature rose to tropical heights but that did not stop the Young Designer finalists and alumni to attend the second day of The Annual Young Designers Getaway, packed full of inspirational speeches at the Maassilo in Rotterdam. Our Director of Maritime Division Jacco van Overbeek explained how Bolidt is always focused on innovation and technological developments while other speakers like Rolls Royce, BMT Nigel Gee, Koen Olthuis also shared their experience and vision on sustainability, innovative technology and superyacht design. 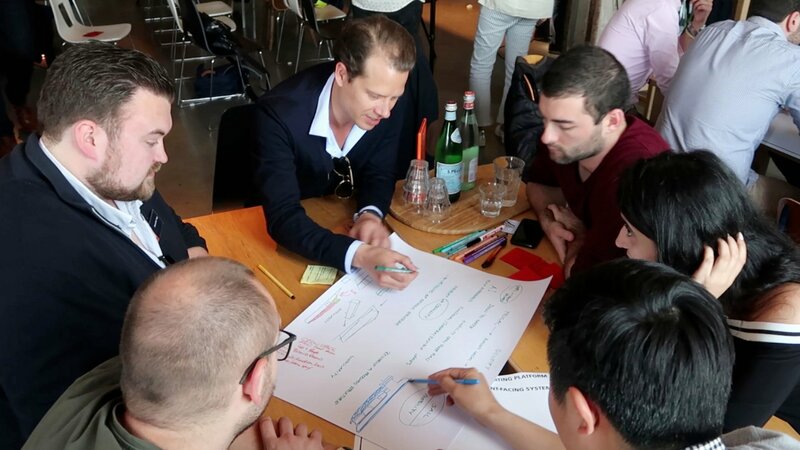 After soaking up some knowledge it was time for all the young superyacht designers to get creative and design the next generation superyacht for a celebrity millenial owner. They split up in five groups and started discussing their vision on how the next generation superyacht should look like. The five groups came up with five innovative concepts and pitched them enthusiastically in front of the guest speakers and all their fellow designers. Then all the Young Designer finalists and alumni hopped on a bus where they ended this year’s getaway with a fun cooking class.